Splitting your photo into equal tiles for an Instagram grid photo posting effects is both fun and beneficial in terms on your social media marketing career! 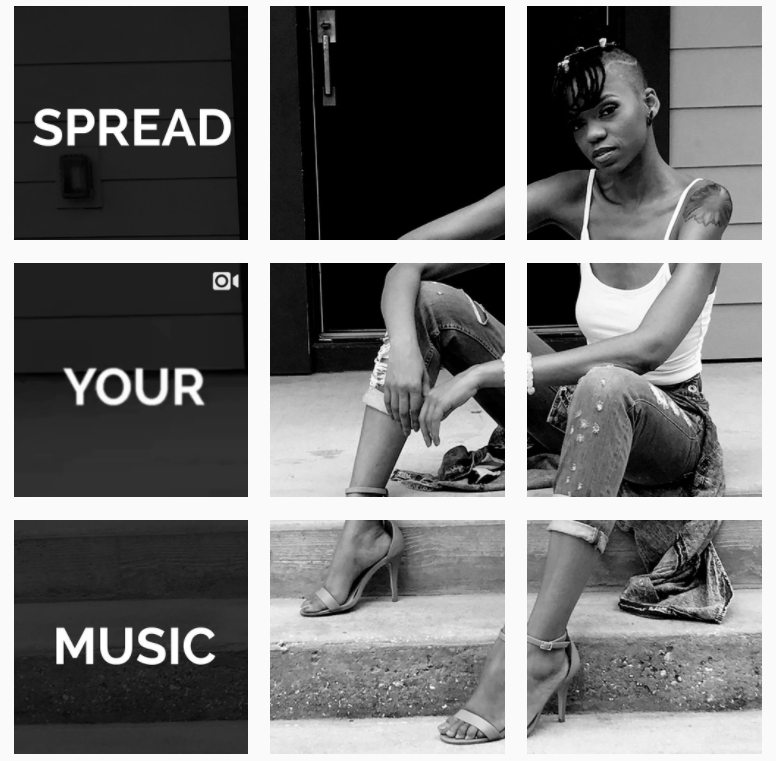 Instagram grids are a great way for musicians, artists, producers, etc. to promote new materials and keep fans excited. So how can you use this style on your own artist account? We’ve come up with some creative ways to use Instagram grids! Expand your reach with Symphonic Social! The days leading up to a big tour or gig can be teased using the grid technique! You can splice your tour poster or any graphics related to the show. This will have your Instagram followers on the edge of their seats as they eagerly await the arrival of tour dates to see when you’ll be playing in their city! Any upcoming event, festival, promo, meet and greet, mixtape release, etc. that you feel is important to you and your fans can be used to add a fun twist to your profile!. Cover work is intriguing and unique on its own but by releasing it mysteriously through the Instagram grid effect, you are adding to it’s hype. Be sure to use a high resolution photo for this. Double check the order you’re posting these in as well so that the full effect is achieved. You can also use the Instagram grid technique to promote a marketing campaign around your next release. Here at Symphonic, we used the technique to promote our “Spread Your Music” campaign with rapper Dynasty. One of the posts was actually a video that described the campaign a bit more. You can get even more creative with this tip and possibly use 3 or 6 squares, instead of the most commonly used 9 for Instagram grids. When doing this, give your audience a context as to what’s to come. They might be confused if they have not seen this technique used before. Using hashtags consistently throughout posts will also let your fans know that they are related. In order to splice your picture into either 3,6, or 9 squares, you can choose from a variety of different phone apps, available for both iOS and Android users. CAUTION: unless you continue posting in segments of 3, 6, or 9, these posting formations may get distorted and no longer contain that square grid effect. Use hashtags. This was mentioned above but should be used consistently for any type of posting that will be in the grid effect. Whether it’s for the name of a tour, album names, etc… Using one hashtag will organize your postings. While you should absolutely share a similar campaign on your other social platforms, using a technique other than the grid effect is probably best. Instagram’s unique layout makes this an efficient marketing tool. However, on sites like Facebook and Twitter, it’s efficiency would decrease dramatically. 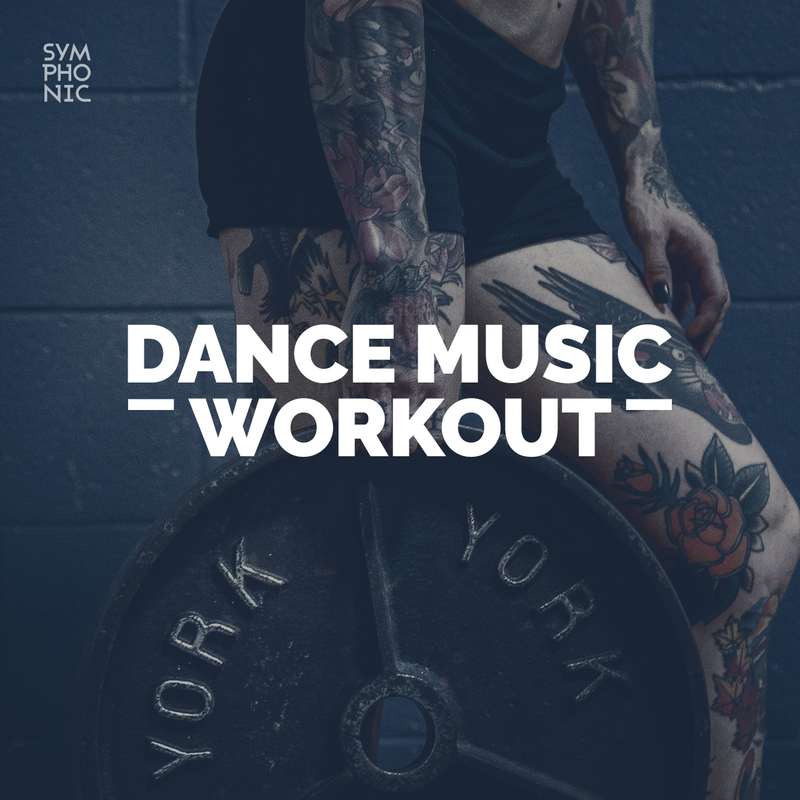 If you’re looking for a simple way to manage all of your social media profiles, Symphonic Social can help you to do just that, while increasing your sales and plays.